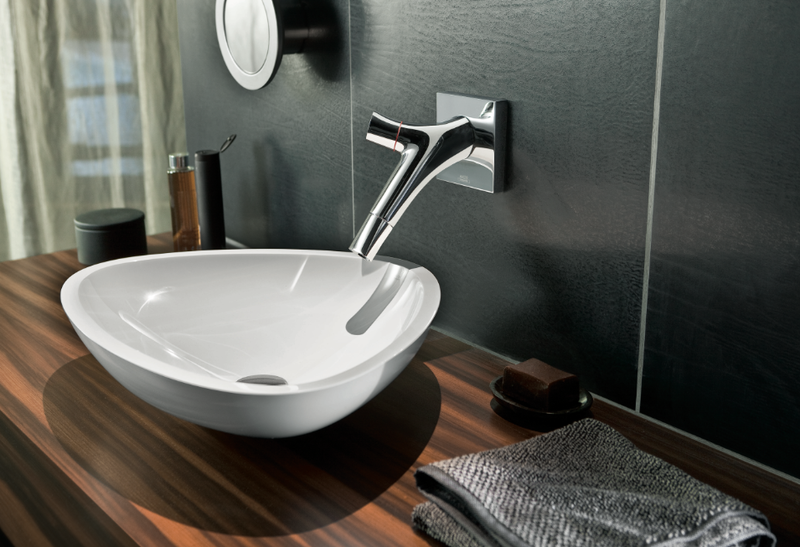 Since 1901, bathroom pioneer Hans Grohe and his descendants have traditionally been several steps ahead of their time. Known for the invention of the first hand shower and for the ushering in of a whole new era in showering with their Raindance range, even now, over 100 years after the company was founded, meticulous work is still the driving force in this company from the Black Forest. Of course, the main focuses are still the benefits and enjoyment as experienced by you, the customer. Hansgrohe is world-renowned for its innovation in shower trends and bathroom solutions, high-quality fittings, provision of top-end international design and pioneering expertise on water and the environment. It features in some of our most prominent and luxurious showroom displays and was a key component of The Bathroom Company’s photoshoot at The Hermitage, Dunkeld. Whether showering, bathing or simply washing your hands, you will immediately notice the excellent quality of Hansgrohe products and their understated ability to make the basic elements of your life more beautiful and comfortable. 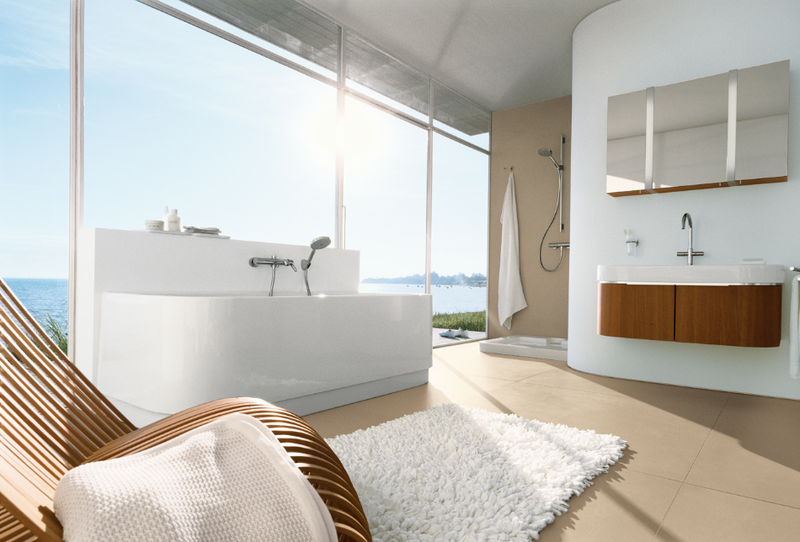 Hansgrohe aims to provide innovative products which establish the bathroom as a space for living and relaxing. Their Axor range provides luxury bathroom solutions for the modern home, while Pharo encompasses showering systems designed to promote wellbeing and relaxation. If you’re looking for an impressive shower with an instant ‘wow!’ factor, or practicality rules your decision and you’re looking for the fast-track cleaning options that Hansgrohe offers, you will find a great range of innovative products here at The Bathroom Company, that will help add those distinctive finishing touches to your room. Whether you are in the process of planning a brand new bathroom or looking to transform your old room into a comfort zone, please feel free to drop in and see the benefits of the Hansgrohe ranges for yourself. The Bathroom Company has numerous Grohe products on display at our showrooms, which our team will be pleased to demonstrate to you.